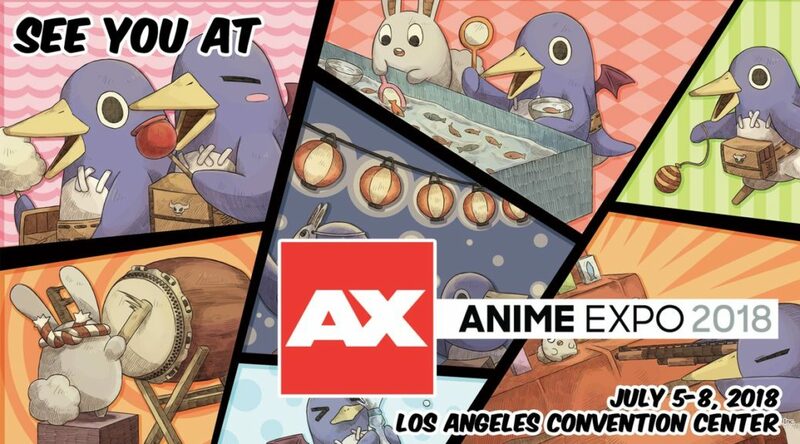 NIS America has teased it will be making “new game announcements” at Anime Expo 2018 next week. We don’t know what the company is planning to announce, but given their strong support for Nintendo Switch, you can probably expect at least one or two titles for Switch. We guess NIS America may localize The Liar Princess and the Blind Prince as well as Closed Nightmare. We’ll keep you updated once the news comes.